Apple today has announced that iPhone 3G and iPhone 3GS is going to be released by Orange in UK, thus ending the anticipated speculation of O2 exclusivity in this regard. Its a great news for all those who were reluctant to switch over to O2 just to get the iPhone. 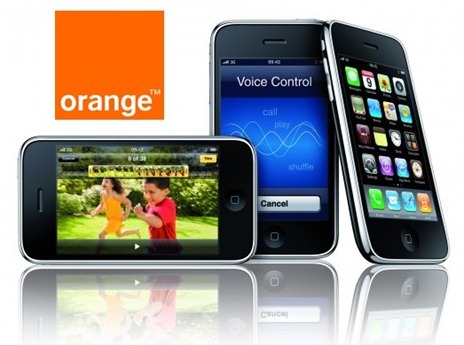 Orange UK and Apple have reached an agreement to bring iPhone 3G and 3GS to Orange UK customers later this year. Orange globally now offers iPhone in 28 countries and territories. The deal struck between Apple and Orange UK marks the end of an era between the two partners Apple and O2, where O2 was the sole provider for the iPhone device in UK since the original iPhone launch in the year 2007. In its announcement today, Orange did not reveal an exact date for the availability of iPhone 3G and 3GS but it is envisaged that it will be available to Orange UK customers by the Christmas Eve.